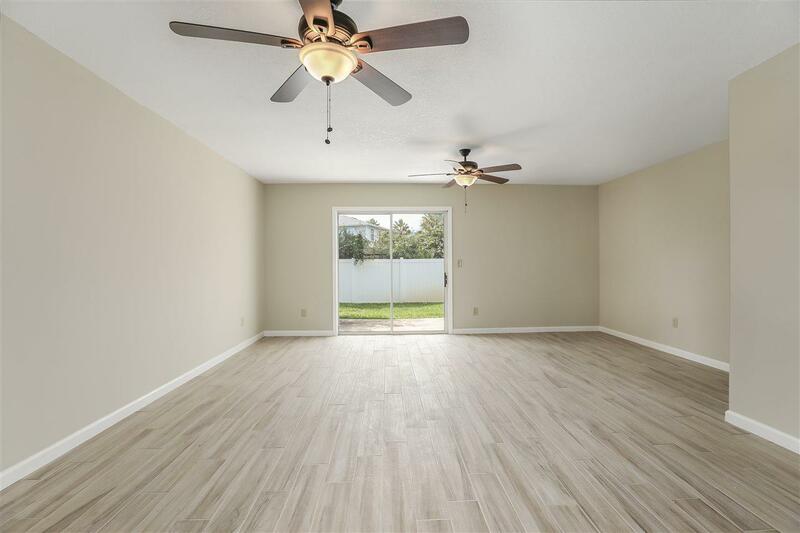 Enjoy the beach lifestyle in this beautiful Townhouse style 2/2.5 condo that has been extensively remodeled from top to bottom & is like new! New roof, HVAC, plumbing, ceilings, and new tile and carpet throughout. 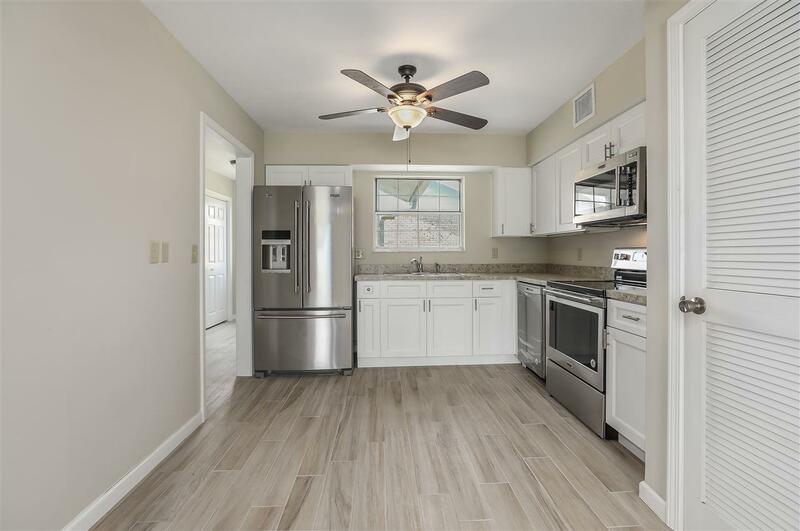 Kitchen offers new cabinets, stainless appliances, and counter-tops. All bathrooms are remodeled and there is a lovely tiled shower in the master. Fresh paint inside and out and newly remodeled ceilings. 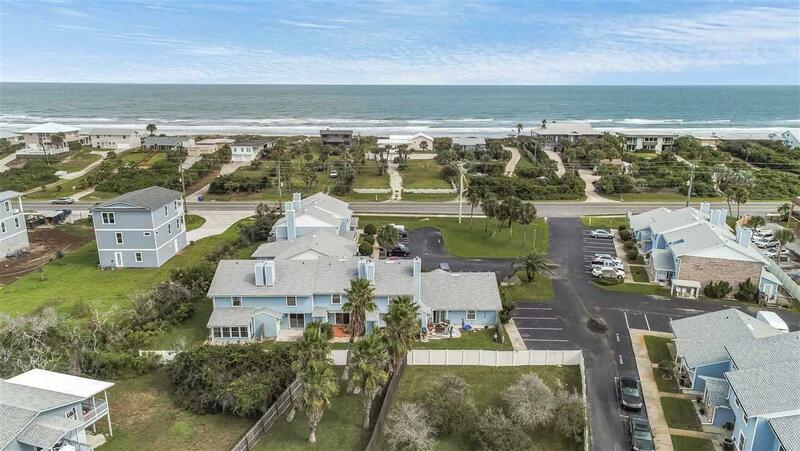 Short walk to community pool and beach access with dedicated walk over. This small intimate condo community has just 19 units and allows short term/vacation rentals. 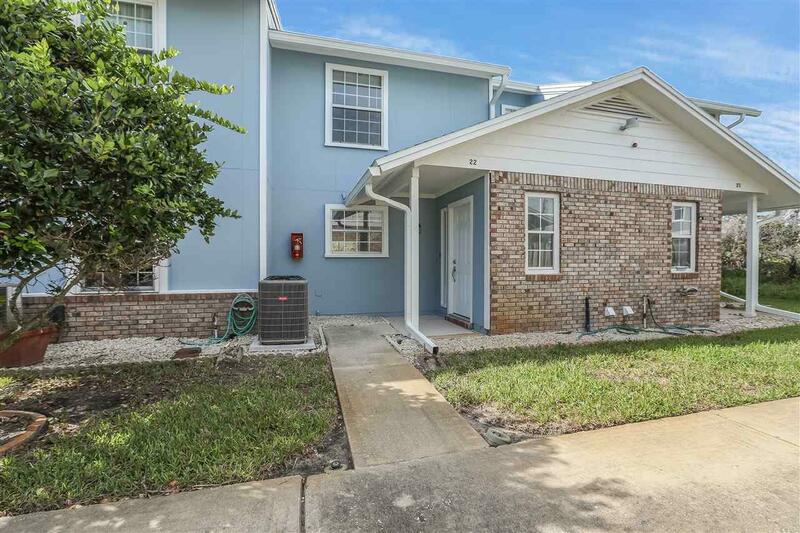 This townhouse condo is perfect for your primary residence, second home, or investment property.